2 x $25 Vouchers! 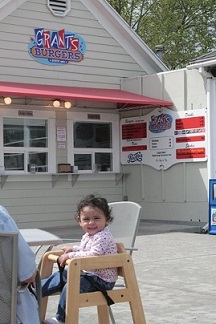 Only one voucher may be used per visit! 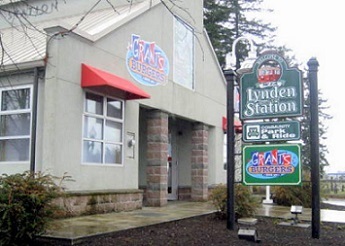 Grant's famous food has been a delicious tradition of Ferndale, Washington dating back to 1964 when Russ & Linda Grant offered fantastic burgers, fries and shakes, at affordable prices. 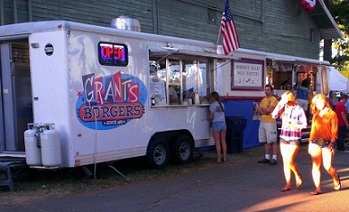 For all of those that have enjoyed Grant's delicious food over these many decades, untold thousands have their favorite "Russ" one liners or jokes, that made eating at Grant's, a truly unique and fun experience. 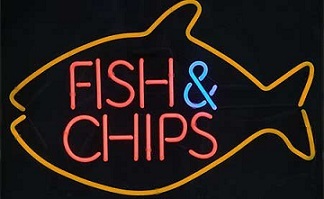 Russ' enormous popularity through his great food and humor, and the thousands that he had known, could perhaps not been better exemplified than at the time of his passing, when the town of Ferndale was literally shut down, to honor the man and his extraordinary community pride.